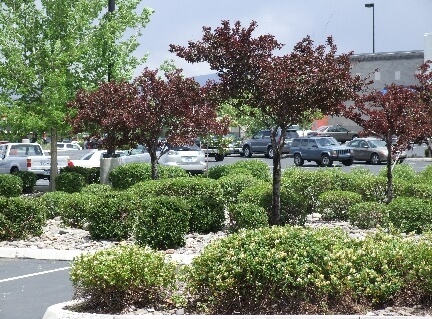 We are a company specializing in the full service shopping center property maintenance needs of Reno’s business community. It’s kind of ‘our thing’. Having a properly maintained facility is one way to ensure happy customers and tenants. 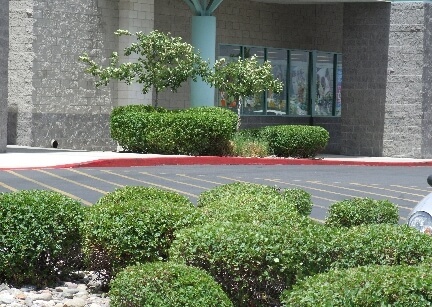 Our goal is to make sure that your commercial property has that well cared for appearance and we do that through meticulous shopping center property maintenance. 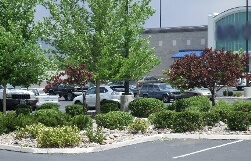 Business customers appreciate knowing that the place where they shop or do business is clean and free from graffiti or unsightly problems. 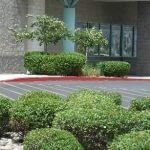 We can perform all your shopping center maintenance. 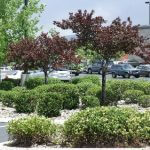 Do your shrubs need trimming, parking lot swept, or maybe trash removed from the flower beds? Maybe it’s the pressure washing and scrubbing of walkways, graffiti issues, winter time snow removal or de-icing? 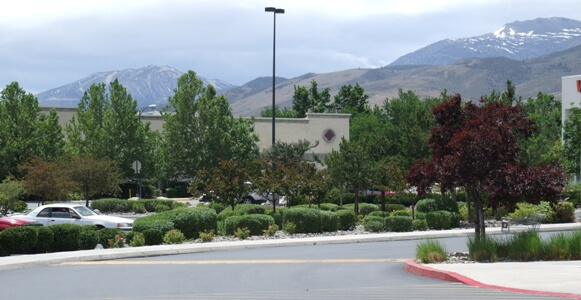 AQD is a full service shopping center property maintenance company dedicated to serving managers and owners of commercial properties in Reno and Sparks Nevada. 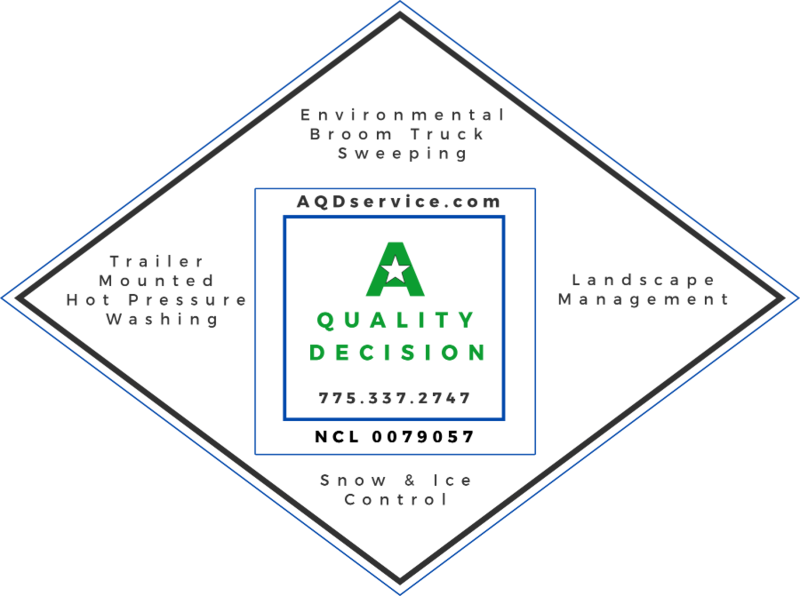 We operate as A Quality Decision, Inc. and have many many satisfied clients in Northern Nevada. A Quality Decision’s customers include individual investors, portfolio managers, developers, institutional owners, REITs and national corporate retail properties. Our services are truly designed to suit all of these plus the small properties owners and the managers of large portfolios. 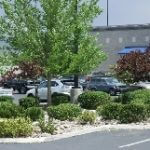 All of our customers appreciate our quick response times with any shopping center property maintenance issues. And out-of-state owners and managers value our open communications and documentation through site inspections or an individual incident response. We truly want to be the most professional property maintenance provider that you use anywhere in the country. 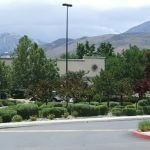 By doing so, we know that we’ll certainly be the best shopping center property maintenance company in all of Reno.